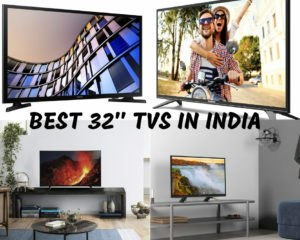 No other screen size is as popular as 32” TVs. But, should you buy a smart or non-smart one? In what resolution? And do you need an Amazon fire stick? So, let me help you out. 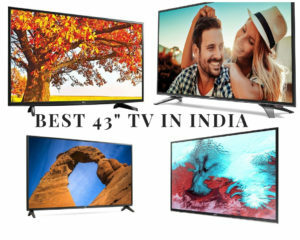 43” TVs, are by no means ‘small’ or ‘average’ in size. 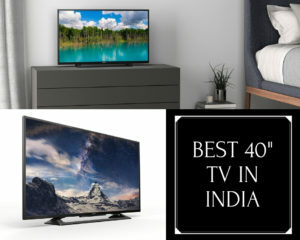 At 43”, TVs are considered big, premium and even aspirational products, and hence you spend a fortune while buying them. So, if you’re going to invest so much money into the purchase, you want the product to be perfect.